With production on The Mortal Instruments television show set to get underway in May, that means that we’ll soon be hearing casting announcements about the actors coming forth to portray Cassandra Clare’s characters on the small screen. While a hot topic surrounding the show has been casting – most specifically regarding the cast of the movie – it’s almost guaranteed that different actors will be cast in the small screen adaptation. But I’ve seen weirder things so you never know. But it still seems unlikely that the film’s cast would reprise their roles on the small screen. Television and movies are two different mediums. The same characters can appear on both avenues, just look at DC Comics on TV and in the movies; they are separate universes that share similar characters that are not linked to each other. So as we wait to learn the identities of the actors who will be portraying our favorite characters on television, who are currently being cast, we thought we’d continue our dream casting with our lovable Simon Lewis. Okay, so yeah while the odds are stacked against us with the whole movie cast coming over to the television series, we’re still holding out hope that the folks in charge will give Robert Sheehan a call. Do I even need to elaborate? He’s done television before (hello, Misfits), but most importantly he’s already proven that he is Simon, with his portrayal in the movie. He’s got the perfect mix of humor, charm, nerdiness, vulnerability and caring that makes Simon, well, Simon. So why wouldn’t he be interested in another opportunity? And if he is interested, why wouldn’t those in charge of the television show reach out to him? If Robbie Sheehan can’t be Simon then Devon Bostick sure as hell could be. He’s got he look, the charisma and the talent to pull Simon off. He also has experience working on a Young Adult television adaptation, as he plays Jasper in The CW’s The 100. The character he plays has a little bit of Simon in him — he starts off as the funny guy but evolves into something so much more. Devon even expressed interest in portraying the character in our audiobook interview with him. Is this meant to be or what? So Carter Jenkins is kind of like the wildcard in our dream cast. When I was thinking about who else could be Simon, looking through photos, when his face came up it was like, “Duh! 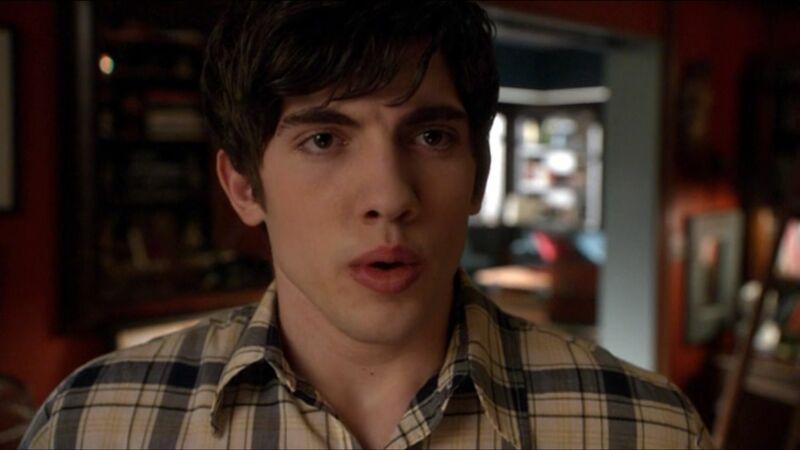 Of course, Carter Jenkins.” He’s someone who’s been around for awhile in both movies and television. He’s got the Simon look, the attitude and the experience. So…how’s he look in glasses? Head over to Fangirlish to see their hopefuls for the role of Simon (we share similar tastes). Who would you like to see cast as Simon in Shadowhunters? For me a good Simon would be August Roads (from MTV’s Faking It), he looks amazing with glasses and a sort of hipster look. And also has proven to be slightly charming with his wits and awesome acting. Yup, for me too. I think he’ll be hard to top. He was my favourite character in the movies, whilst he is not in my top 3 bookwise. Despite having a soft spot for Robbie, I don’t want any of the old cast returning. That Jenkins dude certainly doesn’t come close to my idea of Simon, but I would be happy with Bostick I suppose. I desperately want Robbie back. I don’t care if the other actors come back, in fact most of them I would prefer they didn’t, but I loved Robbie. He is perfect. I would be happy with Devon Bostick too. same here they are both amazing actors!!! Robert Sheehan all the way! Robbie Sheehan was the only cast member I really liked in the movie (I also liked Lena/Jocelyn and Aidan/Luke but they’re not main characters), so it would be great if he could portray Simon again in the tv series. 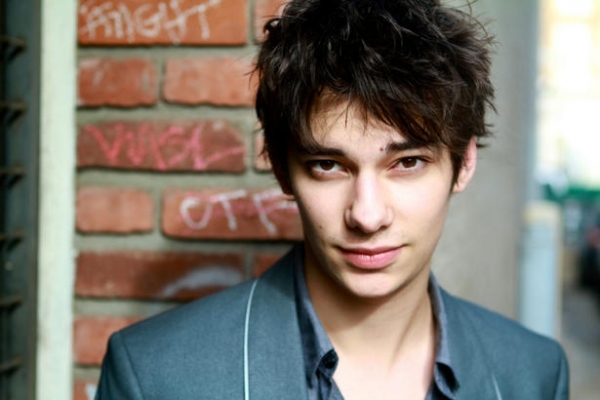 If not, my pick would definitely be Devon Bostick. Anyone else think Dylan Obrien would be perfect for the role? I know he’s got commitments to The Maze Runner and Teen Wolf but I think he’d play Simon perfectly! 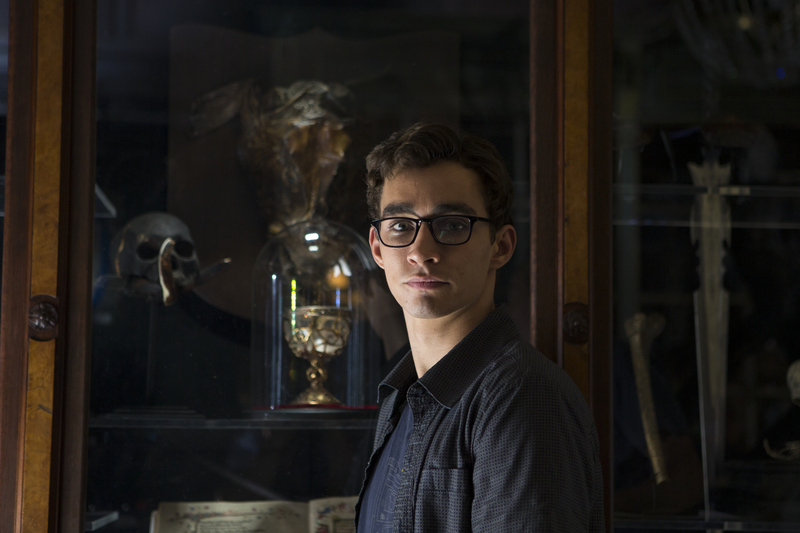 Okay, I think we are ALL hoping that Robert is Simon again because well he portrays the character well. But Devon bostick is a no no for me are we all forgetting that he played the horrible older brother in the movie adaptation of Diary of a Wimpy kid, he would be a better Johnathan. Carter Jenkins yes he would be a good Simon. Oh and Dylan Obrien would be awesome at playing Simon. ALL OF THEM!!!!!!!!! I WANT THEM ALLLLLL!!!!!!!!!!!!!!!!!!!!!!!!!! Robert Sheehan FOR THE WIN!!!!!!!!!!!!!!!!!!!!!!!!!!!!!!!!!!!!!!!!!!!!!!!!!!!!!!!!!!!! I don’t think Devon would suit Simon, Nat Wolff could possibly make the cut. But how I would love Dylan to play the role of Simon, he is perfect. But, Devon? Seriously? He is not Simon material. All great picks, but I’m still rooting for Robbie! Love to all the original male characters! robert sheehan was the perfect simon in my opinion. he was so witty and awkward. the success of the movie had nothing to do with the actors it was the directing. the actors did their best with what they had. I really want Robert Sheehan, he was and AMAZING Simon and I can’t imagine anyone else playing the part !!! I don’t know if I can see anyone else playing him besides Robert. He did an amazing job and this makes me want to re-read the books now.